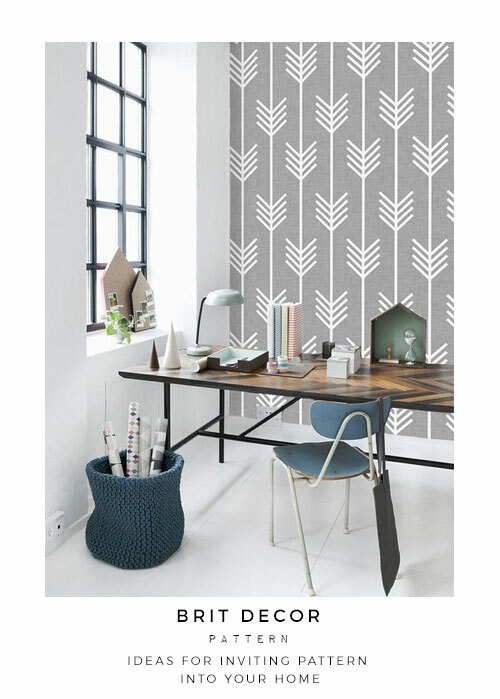 Pattern has a tendency to scare some homeowners and send them running for the hills, when in reality, introducing pattern to a decorative scheme is an exciting way to pull in colour, interest, and perspective. 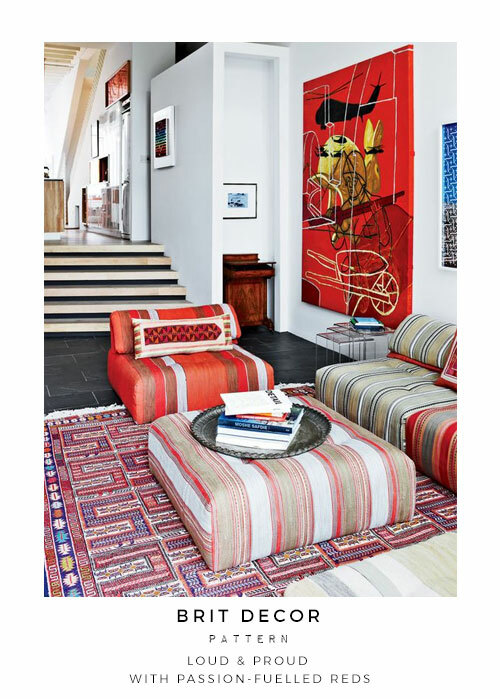 Just think about how a bold stripe rug pulls the eye in a particular direction, or how an intricate textile design fuses with other colours in a room to create a rich & diverse palette. 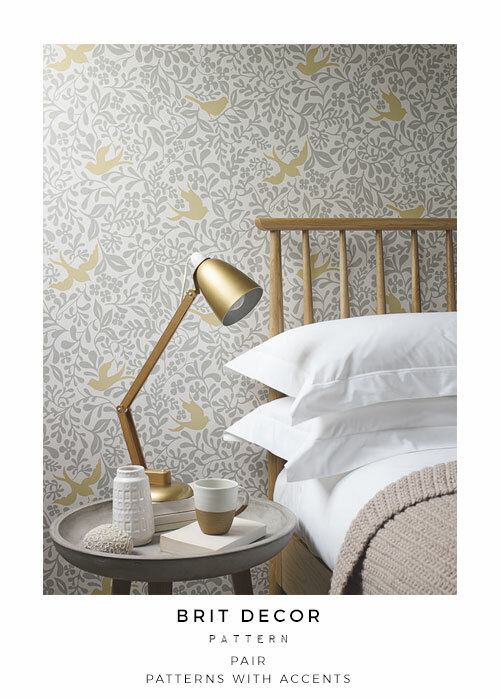 But hey, pattern doesn't have to be all about making the most noise or maxing-out on colours! 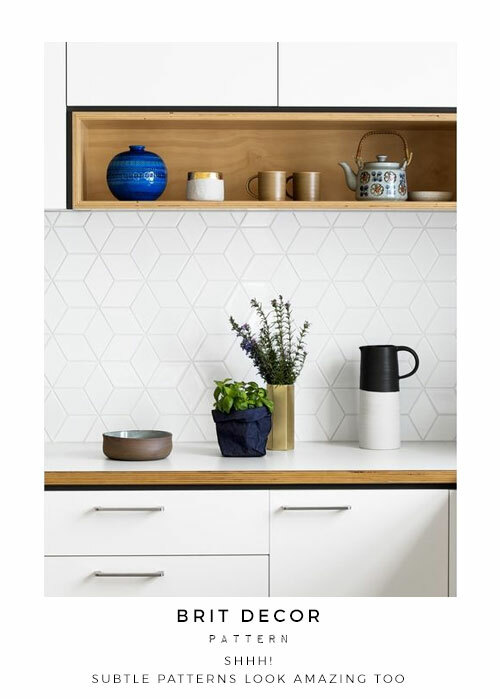 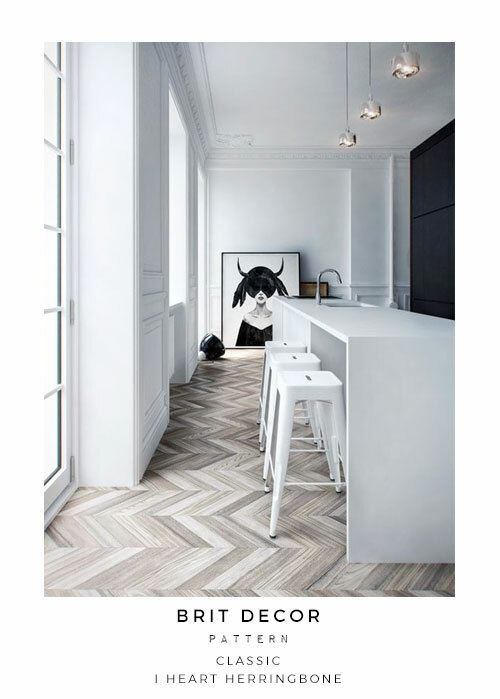 Personally, I have a real penchant for subtle herringbone patterns and white-on-white geometric shapes, for the ultimate in understated elegance. 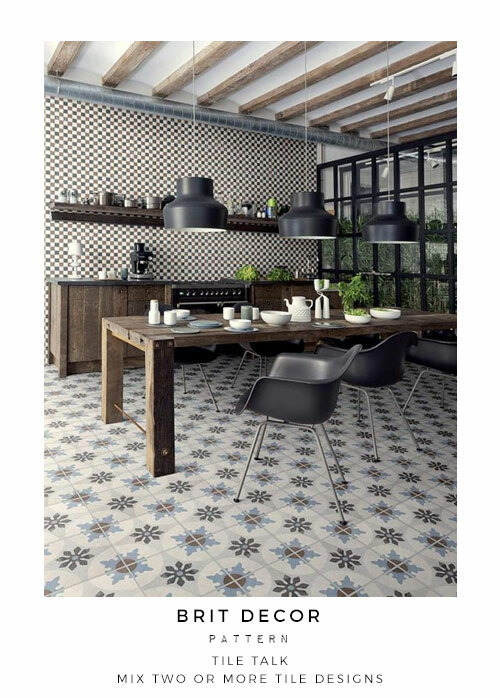 I'm also a huge advocate of un-glazed encaustic tiles for their pared-down earthy coloured hues. 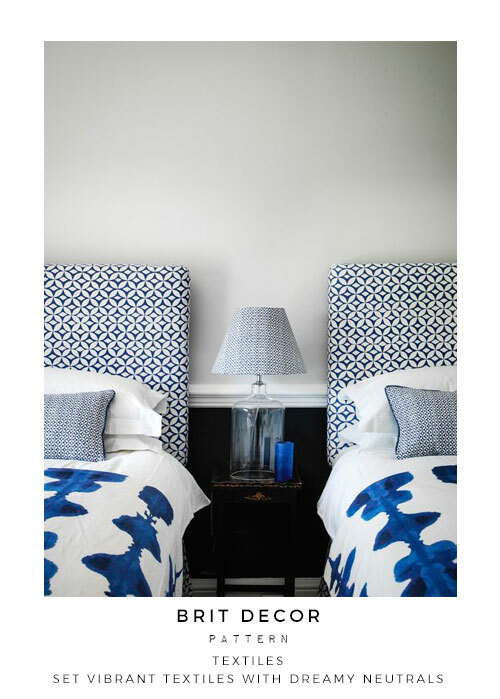 If you are a little wary of fraternising with patterns in your own home, but equally tempted, then a great 'dip your toe in the water' solution is to try adding some patterned textile accessories. 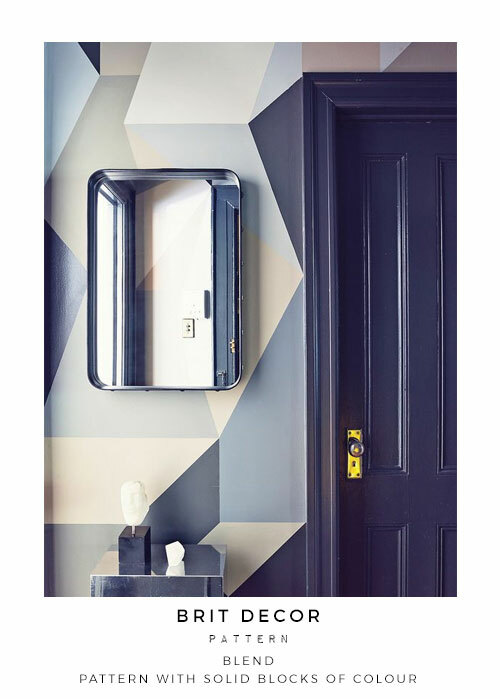 If these work, then you might just be ready to think about a feature wall!